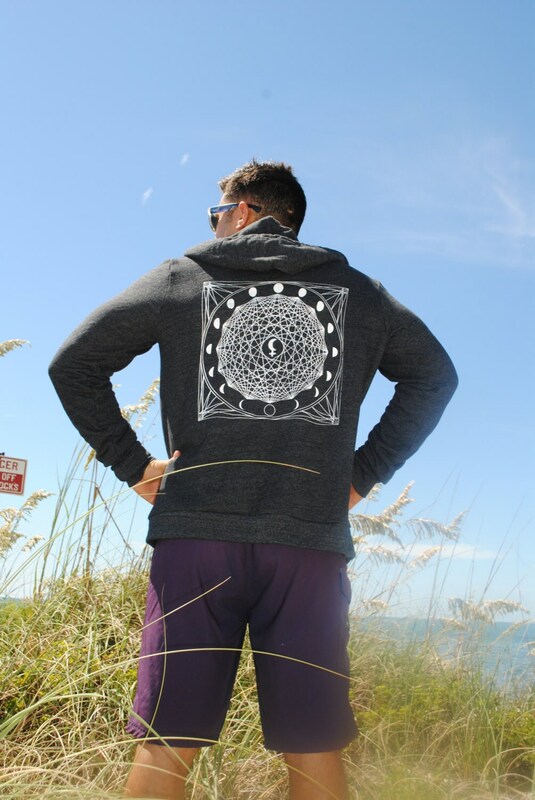 Δ Printed on a UNISEX California Tri-Blend hoodie (50% Polyester, 25% Cotton, 25% Rayon). 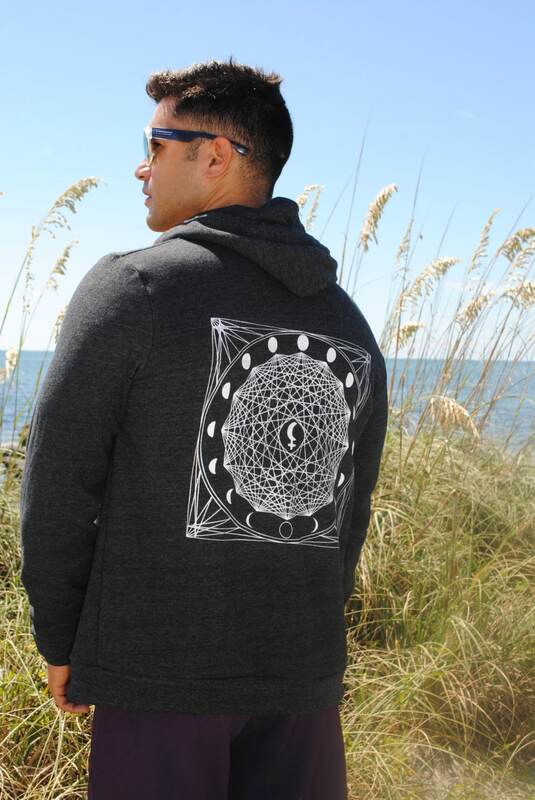 Δ Versatile, thick and cozy... great for layering on chilly days! Δ Available in Small, Medium, Large, XL. Tri-Blend Black and Tri-Blend Navy with white print. Custom color print available upon request.